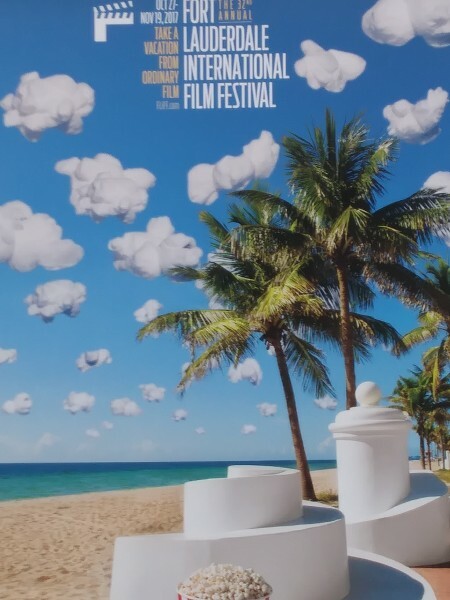 When the new poster was unveiled at Steve Savor's Villa di Palma mansion off Las Olas on Wednesday, August 30th, there is a feeling that this year's **Fort Lauderdale International Film Festival** will be better than the previous year. Earlier on the same day, the Seminole Hard Rock will also host a special screening of **Rumble: Indians who Rocked the World. ** This documentary focuses on Native American's contributions to American Pop Music and features music icons like Charlie Patton, Jimi Hendrix and Robbie Robertson. Given the experience of seeing **Jaco** at the Seminole Hard Rock 2 years ago, **Rumble: Indians who Rocked the World** is an experience NOT to be missed in Broward County's premier stadium. 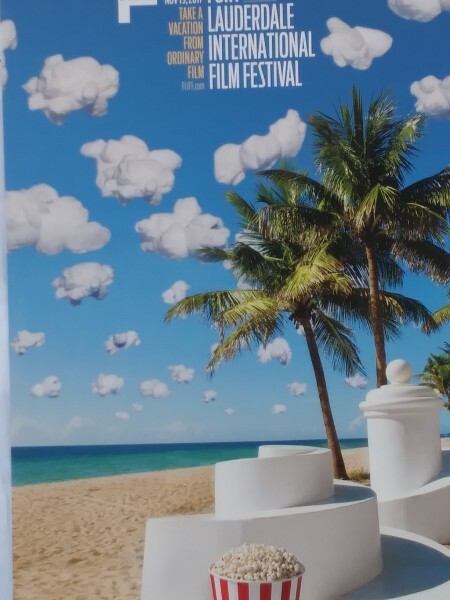 Still designated as the World's Longest Film Festival according to the Guinness Book of World Records, **FLiFF 2017** concludes Sunday, November 19th. 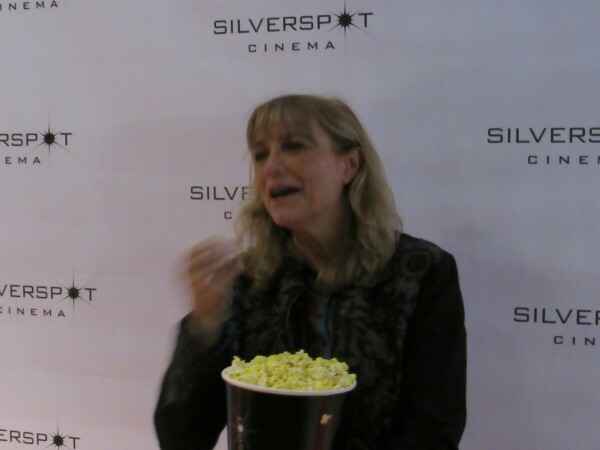 Karen Allen returns to South Florida to debut **A Tree. A Rock. A Cloud. ** This short subject marks Allen's directorial debut of Author Carson McCuller's poetic short story. A veteran of 29 **FLiFFs,** President and CEO Gregory Von Hausch still has surprises up his sleeve, especially regarding the Centerpiece Film near Veteran's Day. 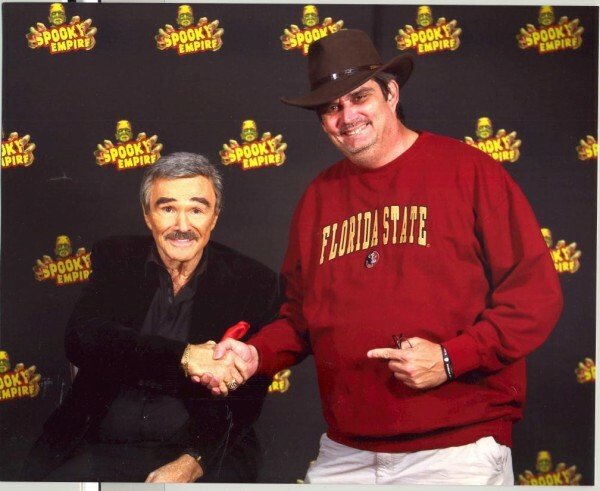 For Tickets and the latest information, call (954) 525 - FILM.